Movie poster illustrated for American thriller starring Jacqueline Bisset by Czech award winning artist Zdeněk Vlach. 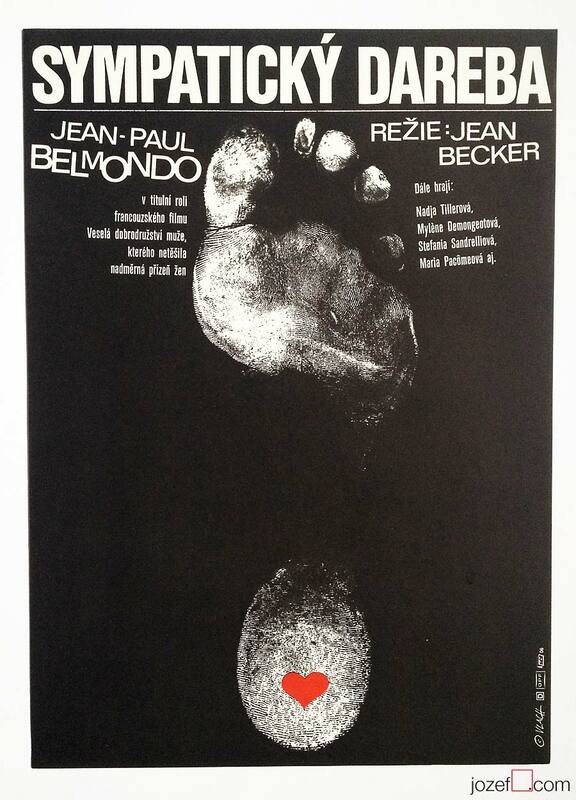 Magical movie poster illustration by Zdeněk Vlach. 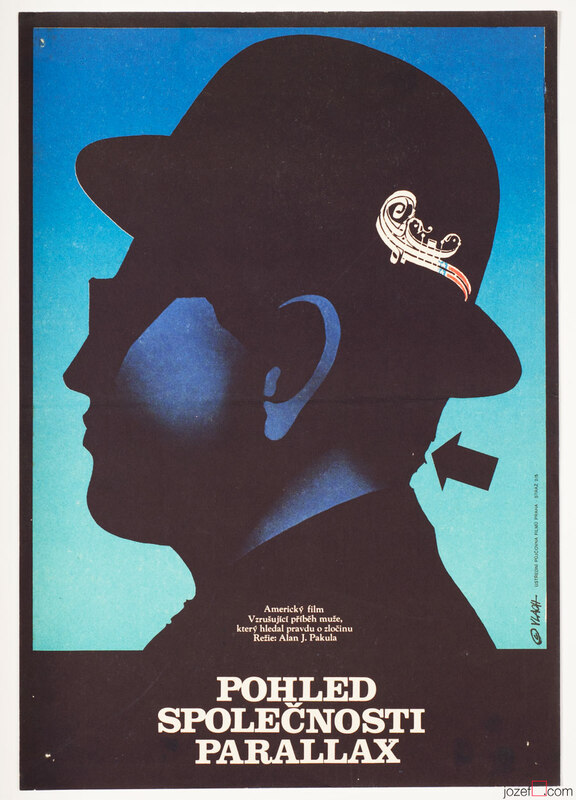 Zdeněk Vlach is renown Czech poster designer and book illustrator. He finished two years at the Academy of Fine Art in Prague and exhibited his work since 1960s. He has created over two hundreds movie posters during his career. 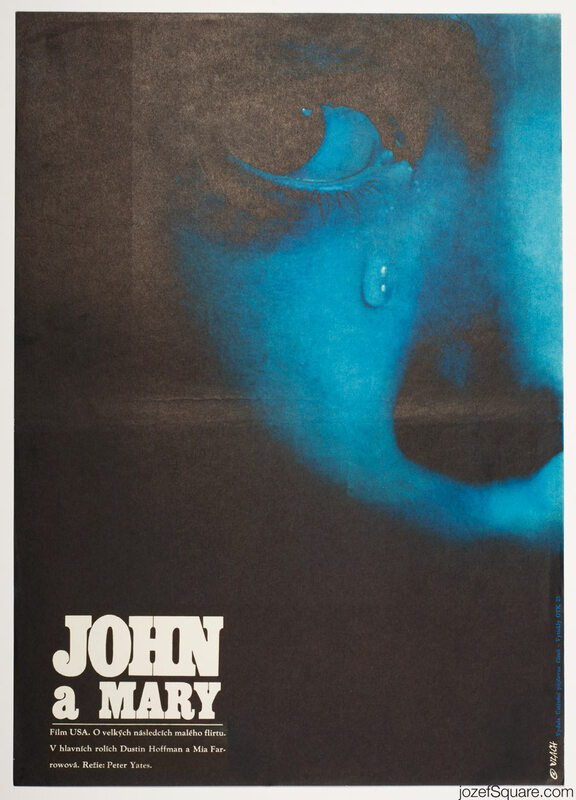 Zdeněk Vlach received poster award from The Hollywood Reporter Magazine for Men’s Summer in 1977 and also Gold Medal for his movie poster Agony: The Life and Death of Rasputin from International Film Festival Chicago in 1982. 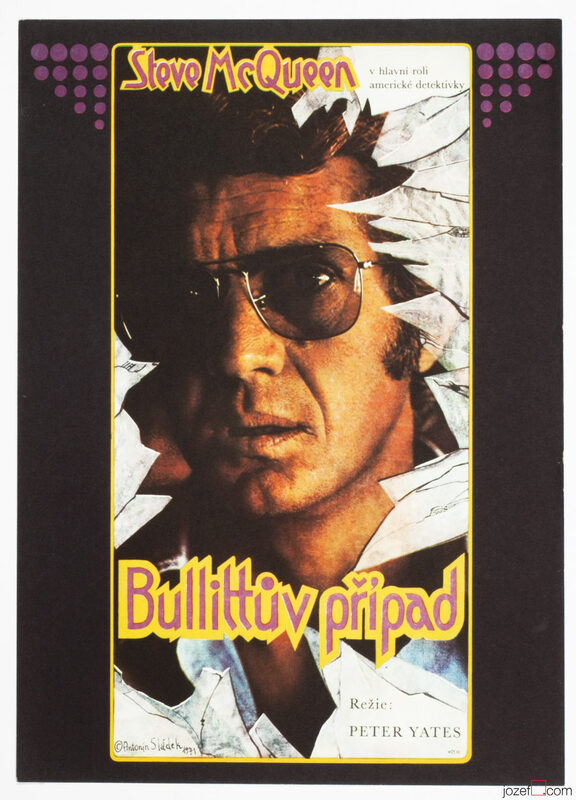 70s poster designs made in Czechoslovakia. illustrated posters available in our poster archive. 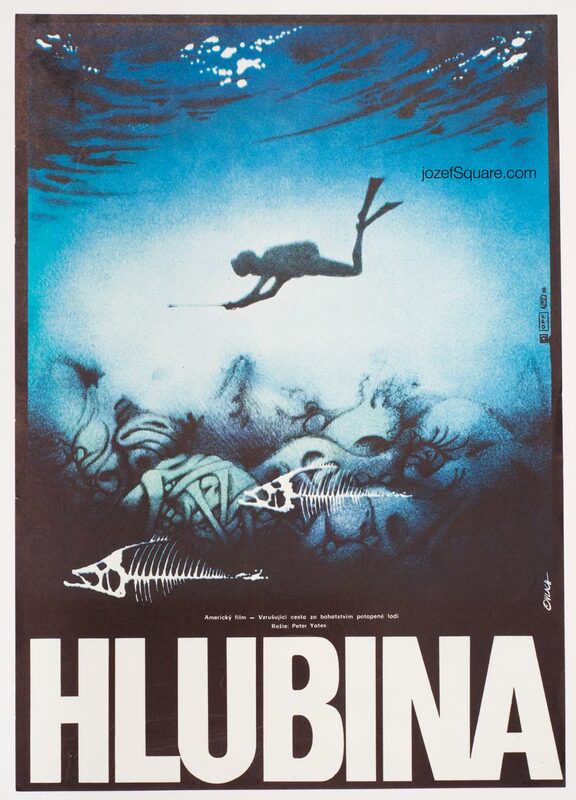 Be the first to review “Movie Poster – The Deep, Zdeněk Vlach, 1978” Click here to cancel reply.